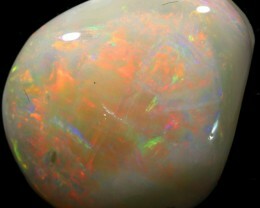 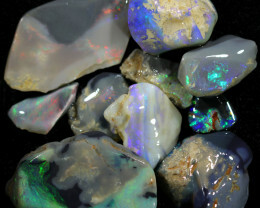 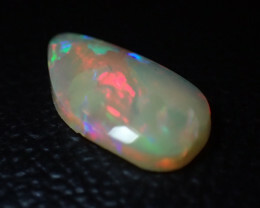 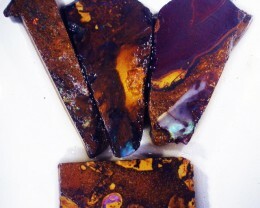 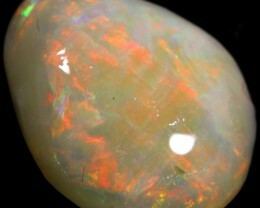 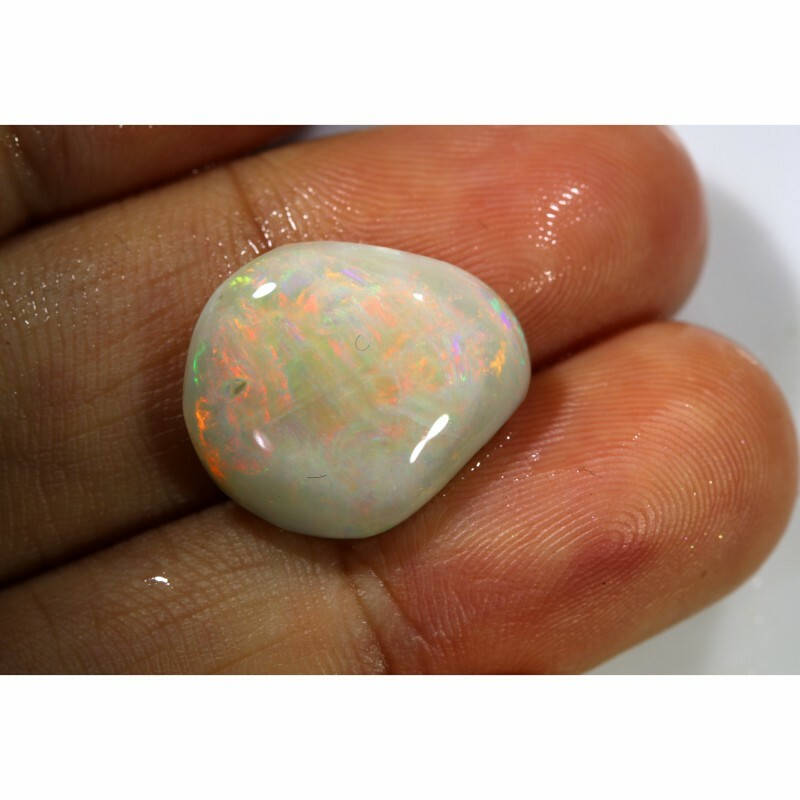 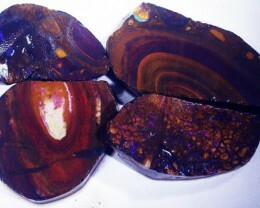 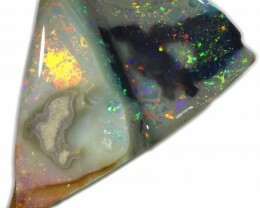 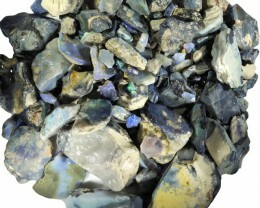 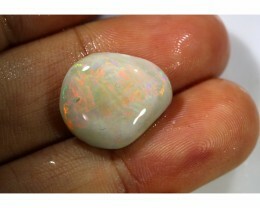 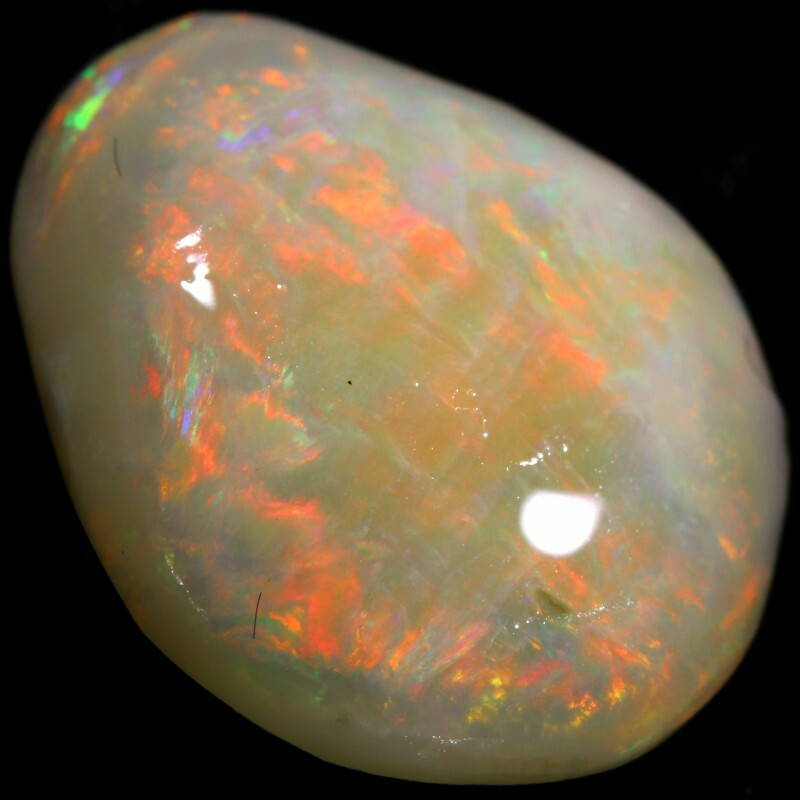 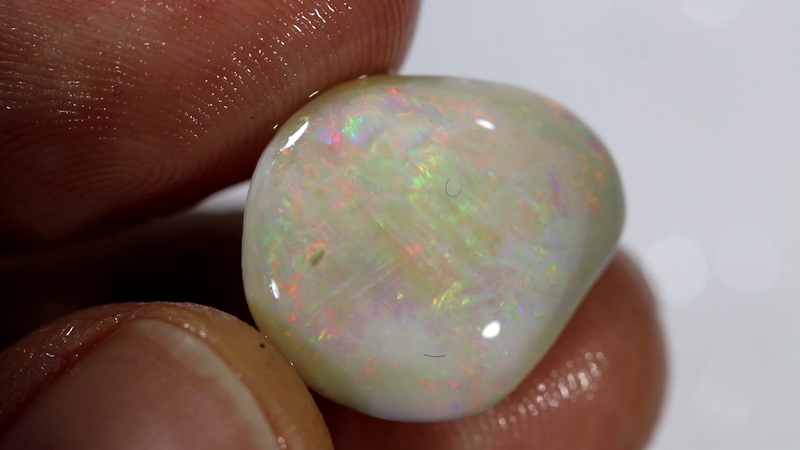 These is a natural piece of opal rough that have rubbed to expose the colour . 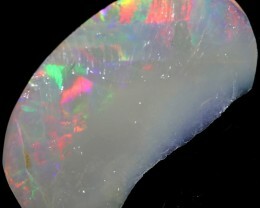 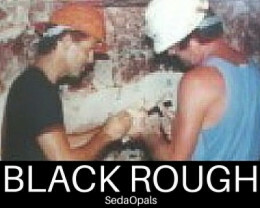 This rough mined in Lightning ridge AUSTRALIA. 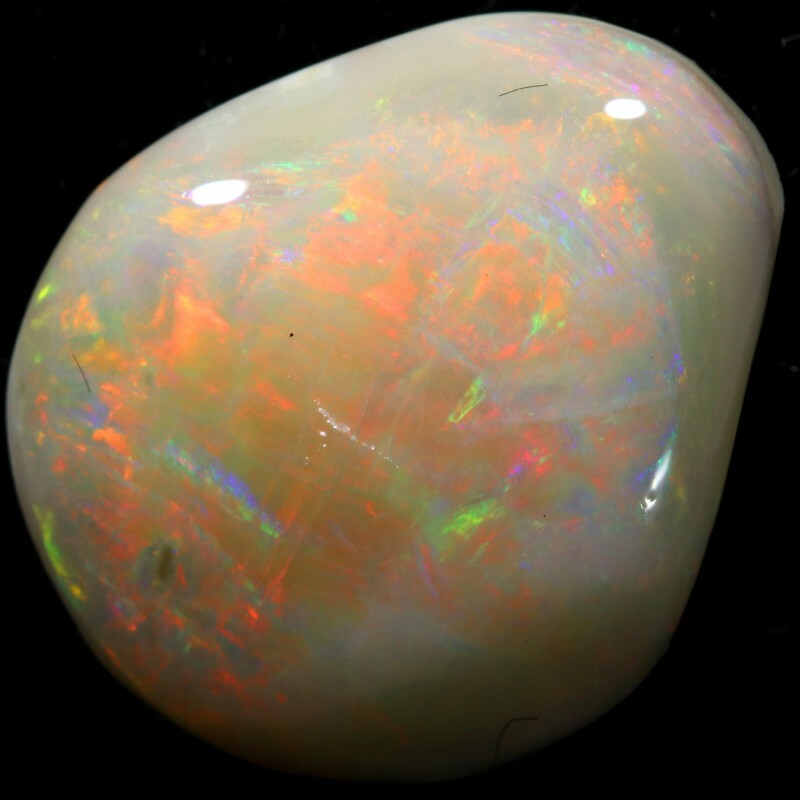 -all weights and sizes are approximate.